We have been undertaking the largest build to date over the last few months. 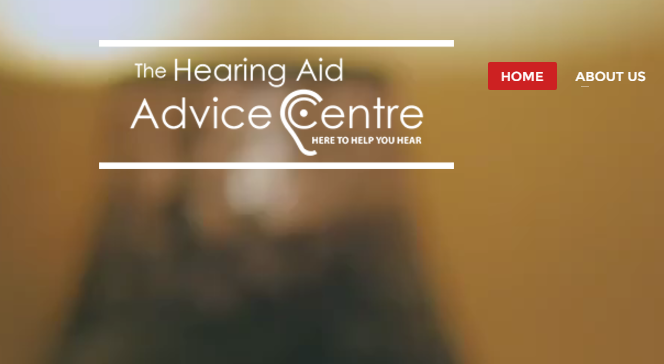 The hearing Aid Advice Centre is owned and run by Colin Forrest in Scotland. The site is huge and has been in existence for many years. At one stage the site would have been high in the rankings for any hearing related search undertaken in the UK, however, it was hit with a penalty a couple of years ago and never really recovered. We undertook a bit of work on the site before we started the build and it appears that the penalty has been removed and the rankings are beginning to come back. Colin is a hard task master but is willing and able to collaborate well. It has been a fantastic journey for us because we needed to really think out a strategy to design and deploy a site that was this big. Because Colin wanted strong cornerstone content for all of the hearing aid models available it also made us think more about CTAs and how we would deploy them on long form in-depth copy. As always with Audiology Engine this is a hugely visual site but where it may differ is with the amount of videos we had to use. Colin had a stream of customers lining up to give him testimonials which is a testament to his commitment to delivering comprehensive care. 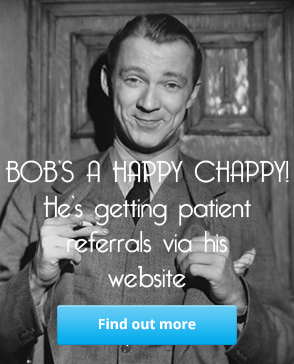 So we had a large amount of testimonial videos that we used to great effect across the site. We also used a lot of Manufacturer videos across the hearing aids pages. We designed new elements to act as a quick reference guide and we used many elements to drive the Why Choose Us page and the Try Before You Buy page. Colin has a lot of value propositions in relation to how he does business and the care he provides which gave us a lot of opportunity across the site to design elements that displayed those value propositions. As is normal with Audiology engine sites we talked him into the use of Danny Yates to provide testimonial videos and a banner video which auto plays. Danny had a huge choice of people to use for the banner video, what he delivered is probably the best work we have ever seen from him and that is saying something. Danny used several of the people to provide a one minute testimonial video that tells the story of hearing loss. It starts at awareness, runs through the help of a committed professional to the benefits achieved. It is emotive without being sickly, it is concise and it speaks amazingly well of Colin Forrest, his skills and the services he offers. Danny has again proved he has an amazing eye for visual story telling and an astonishing gift for editing to deliver power. Using so many people in the video could easily have left it feeling disjointed or choppy. However, Danny stitched it together in such a way that it flows without ever feeling jumpy. Even the statements he picked from each customer were perfect because they tell the story so well. We are pretty excited about it and we think it may actually be the very best one we have done to date.